This article originally appeared here on November 2nd, 2015. It was updated and reposted here on September 6th, 2018. The dad was smiling at me, like he had a special secret that no one else knew. He folded his arms, rocked back on his heels, and got ready to tell me just why he was never going to need help getting his kids’ college paid for. Then he tilted his head and smiled at me. I’m so sorry to tell you, Dad—your information is long outdated. Here’s why declaring independence from parents no longer helps students get extra financial aid for college. Prior to 1992 a student could claim independence from his or her parents if 1) “the parents didn’t claim the student as an exemption on their tax returns for two years” and 2) “the student provided evidence that he or she was self supporting.” The laws have changed since 1992, though, so this definition of “independent student” is no longer valid. The new rules are inflexibly strict. The student is 24 years of age or older by December 31st of the award year. The student is an orphan or ward of the court or was a ward of the court until the student reached the age of 18. The student is a veteran of the Armed Forces of the United States. The student is a graduate or professional student. If the student doesn’t satisfy any of these requirements, then the student is automatically a dependent student. There are a few creative ways around these rules. You can see the kind, sympathetic article I wrote for students whose parents refuse to fill out financial aid forms here. The very first step for parents is always this: You must make a plan for your own retirement first, before you start thinking about your kids’ college. This is a nonnegotiable. My best advice for parents is to visit a certified financial planner as early as you can, solidify a good quality retirement plan, and only then start strategizing about college. Find a financial planner who specializes in paving the path to college and the path to retirement at the same time. You can find one on the Approved Consultants tab on this website. Remember, getting financial aid and scholarships is only a small part of the picture when it comes to getting your kid through college debt-free. 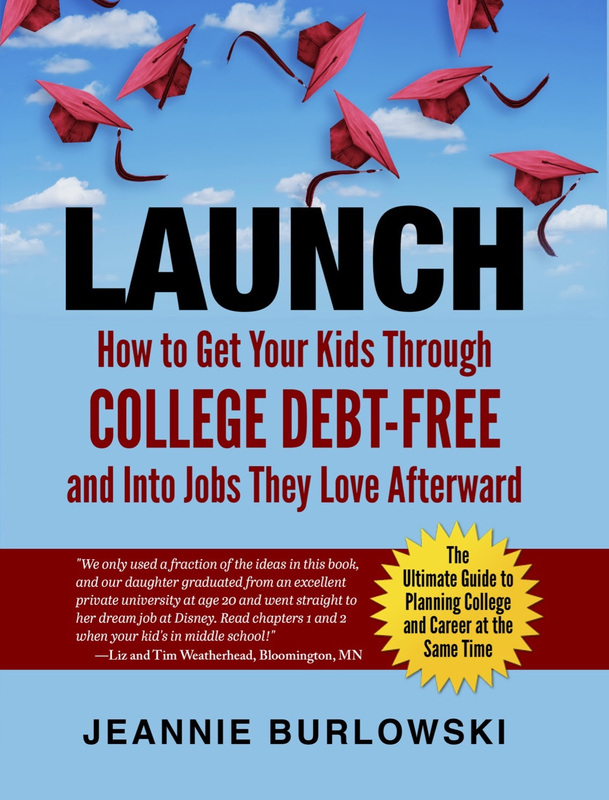 Do you know any parents who are currently thinking through how to get their kids’ college paid for? 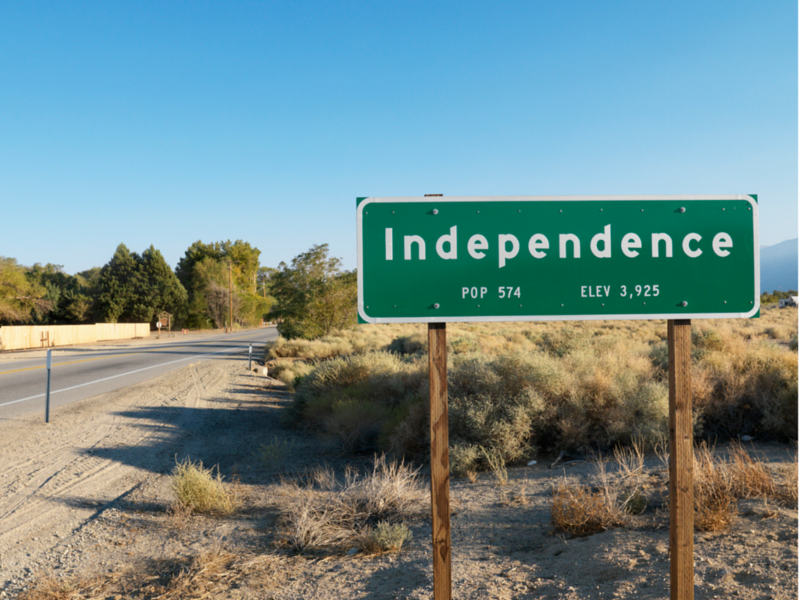 Do you know anyone who’s successfully declared independence from parents since 1992, and gotten extra financial aid as a result? How did they do it? Comment below or LIKE Jeannie Burlowski Author on Facebook, find this post on that page, and let’s talk about it there. Several years ago, I helped a nephew be considered a “independent” student through his schools financial aid office. His parents refused to file a FAFSA or provide tax documents. He had been funding his education via bank signature loans that were high interest and had no forbearance time. There was a very specific, completely free process that we followed. It involved myself and 2 other individuals writing letters to the financial aid office. The process didn’t involve lawyers and all who wrote letters of support were able to keep the content confidential. The letters became a permanent part of his financial-aid file. A committee within the university’s FA Office reviewed our letters of support. They granted him “independent” status in spite of the fact he was only 20 years old. For the remainder of his time as an undergraduate, he was able to receive grants and loans through the FAFSA application process. Dawn, this is a perfect, wonderful example of what can be accomplished through asking the financial aid office for a “professional judgment review” as I mentioned in the article. No lawyers needed; just kind, compassionate adult help. Thank you so much for providing us this real world example. And thanks also for being there in such a huge way for your very blessed nephew.